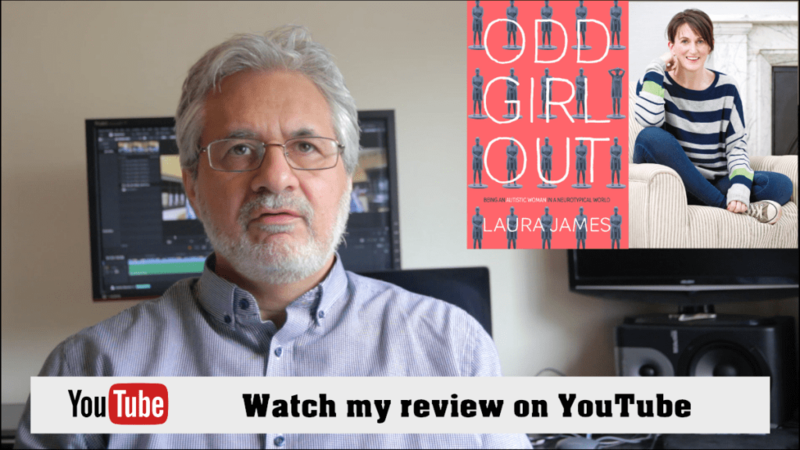 I was honored recently, to be invited along to the offices of Bluebird Books to interview Laura James-author of Odd Girl Out. Laura's wonderful book is her revealing a​ccount of a life lived with undiagnosed autism. She discusses the many specific challenges faced by women on the spectrum. At school, Laura learned how to mask, or hide her social-differences. This was often achieved by copying the communication style of the girls she wanted to become friends with. This is a tactic common in a great many women I've interviewed for AdultsWithAutism.org.uk. To the casual onlooker, Laura has everything: A successful career in journalism, a published author, and mother of four. Yet, Laura always knew she was different but not explain why. After her autism diagnosis, Laura was finally able to explain why she had always felt different from those around her. Why she had never quite fitted in. Laura's experience is one that is shared by thousands of women on the autistic spectrum. 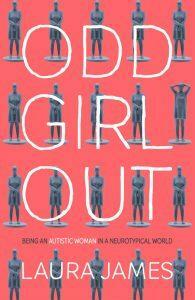 She explains in great detail how females often display their autistic symptoms differently from males. 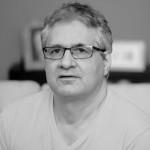 Historically, this meant that achieving a diagnosis as a female has been much more difficult. It's quite possible that this has led to under-reporting of female autism. 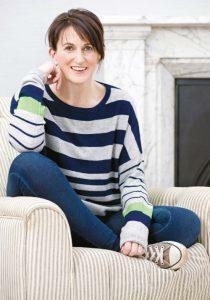 Laura's book is helping to create the current tidal-wave of autism awareness. .She will be seen as a role-model for younger women on the spectrum, whilst giving hope to parents of autistic children. I see Laura as one of a "new breed of high-functioning autistics." We have good jobs, long-term relationships, children and mortgages. Yet we struggle in our social-lives, and to really feel connected to our surroundings. We live in a state of constant anxiety, and suffer the same sensory overload as our fellow autistics that are judged to be less able.